You are here: Home / craft / No-Sew TP Bunnies! 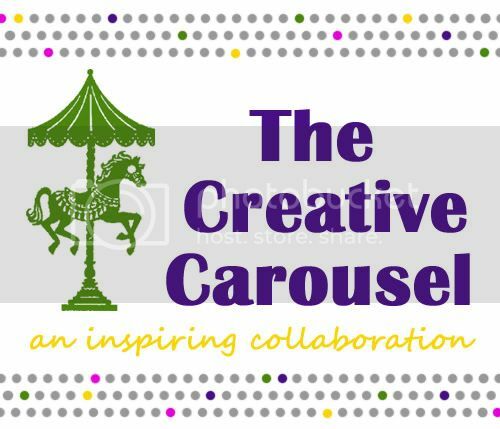 This project is perfect for all the Procrastinators out there. I am currently President of the Procrastination Club! How did Easter sneak up on me?! 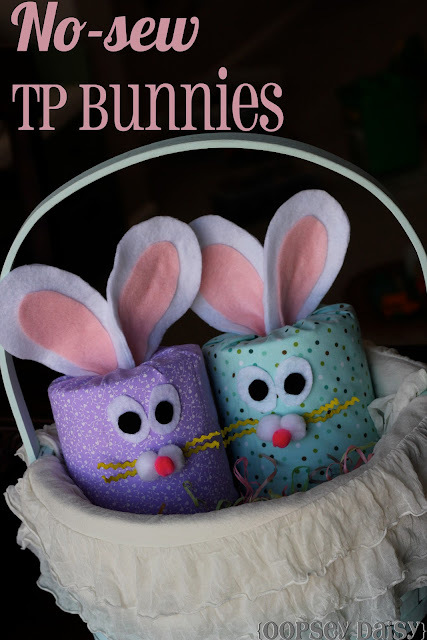 You can easily make these happy little bunnies with items you already have at home! And guess what?! 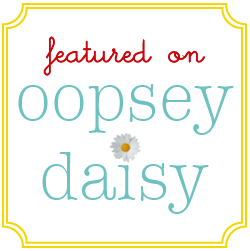 No sewing machine is required! 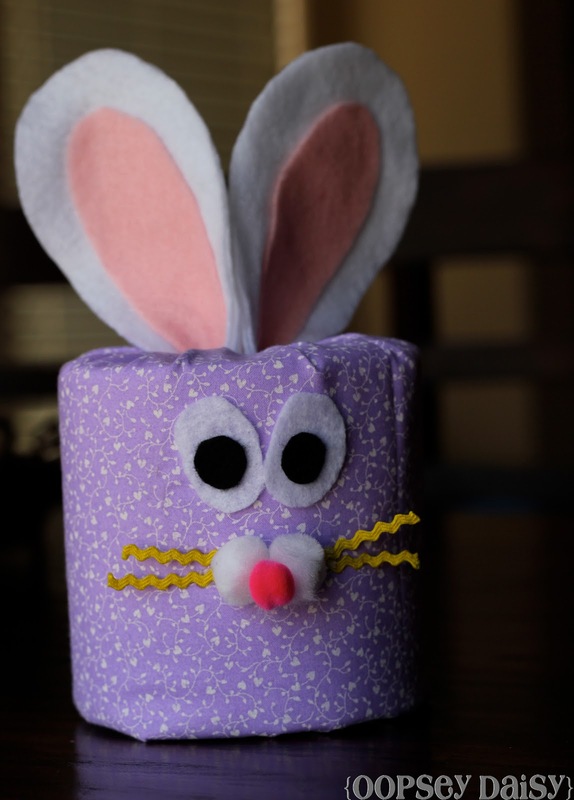 Yes, all you need to make a bunny of your own is a roll of toilet paper! Okay so technically I should have pictured 3 rolls of tp to come up with 3 bunnies, but you get the idea! My favorite part is that I'm not even wasting the toilet paper! 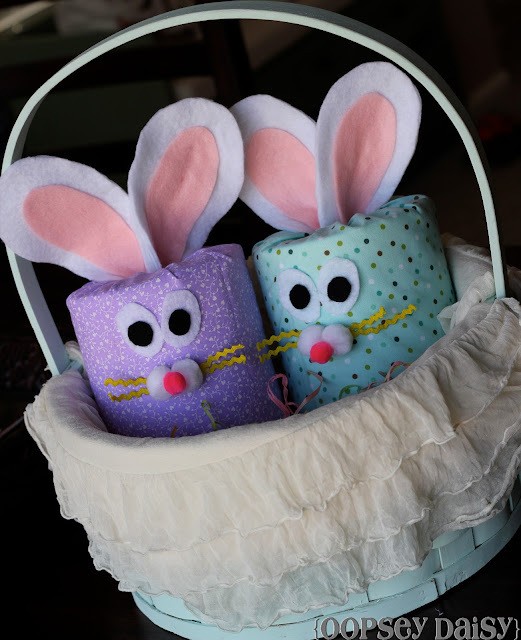 I can still unwrap the bunnies and use the toilet paper once Easter is over! 1. Place the toilet paper in the center of a fabric square. Be generous with how much fabric you cut. You want to have plenty of fabric to tuck in later. 2. 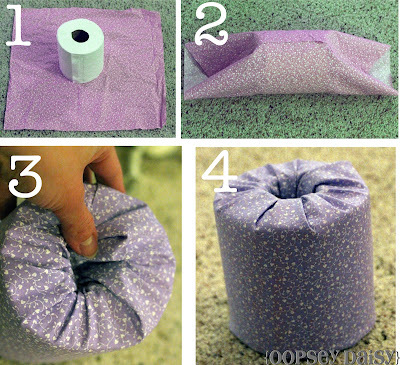 Wrap the fabric around the tp roll lengthwise. I used a bit of hot glue to secure this. 3. 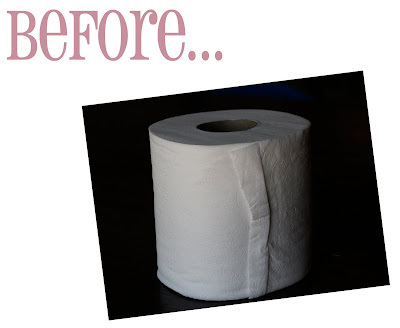 On both ends of the tp roll, simply tuck in the fabric. 4. All done! Just be sure you tuck the fabric in nice and snug. 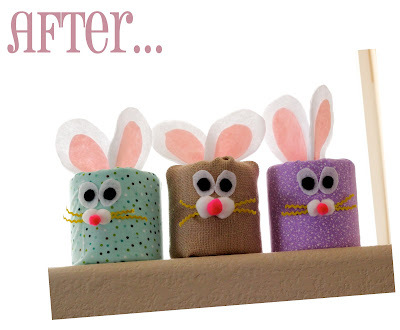 Use a little hot glue and whatever items you have at home to create the bunnies' faces. I used a bit of felt, mini ricrac, and pompoms. I also made the ears out of felt. I cut 2 layers of white felt to make sure they would be sturdy enough to stand up. 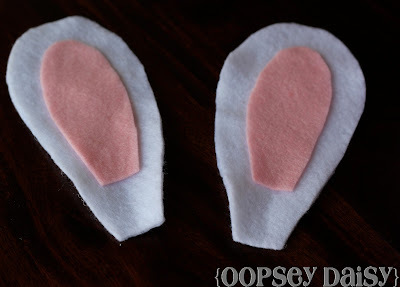 I added a bit of pink felt for the ears' centers, and hot-glued everything together. I've always loved lavender, and I can get away with it at Easter! 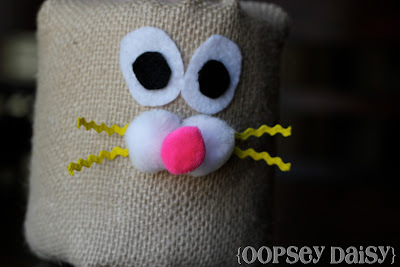 I had to try a burlap bunny, too! 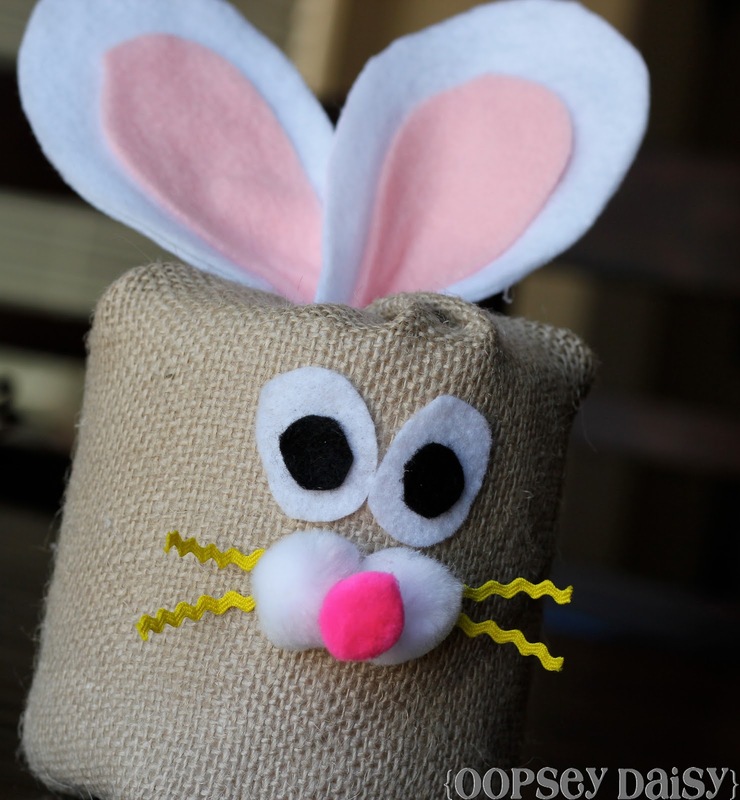 Unlike my burlap bunnies from last year, these didn't require a sewing machine. Not bad! Here are a couple hanging out in my ruffled Easter egg basket. So there you have it--a quick and easy Easter decoration that you can whip up in no time at all! So cute. Love the idea. I am going to have to make some. .
Super cute idea, one I actually have time to do! Sew fun! Without the sewing part! 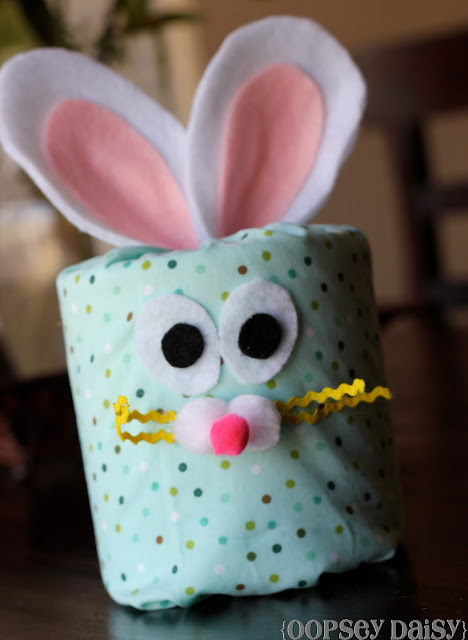 Fun and cute craft! What a great idea. These little bunnies look awesome and I love the "no sew" part! 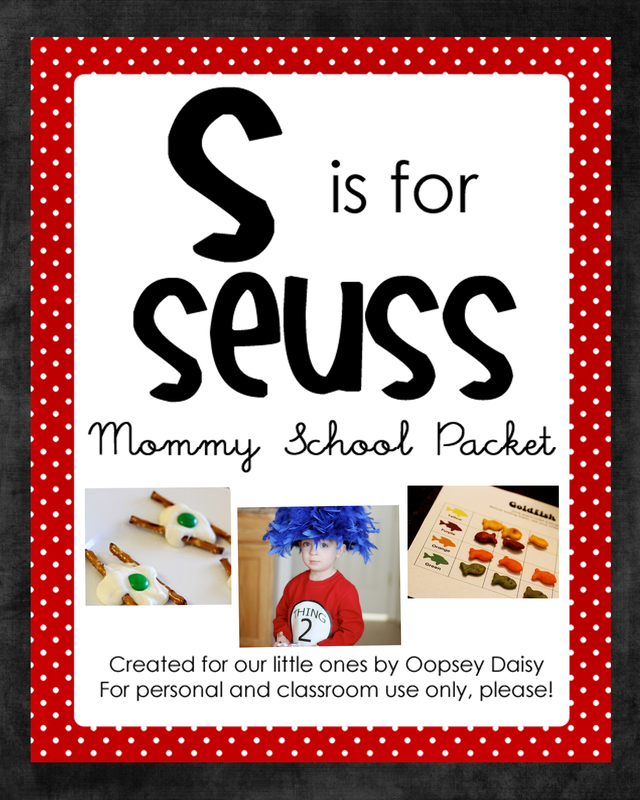 I love love love this and its a craft I can do with my toddler! Oh my gosh… those are adorable!!! I love it! 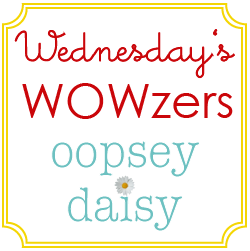 I'd love to have you share this at my For the Kids Link Party! Stop on by and join the fun!! 🙂 Sweet as decoration or a gift. I made these last night – they turned out really cute. I used some cheap-o tp so I don't plan to take them apart… can't wait to see my MIL's face when she sees them tomorrow morning! Thanks for this great idea!